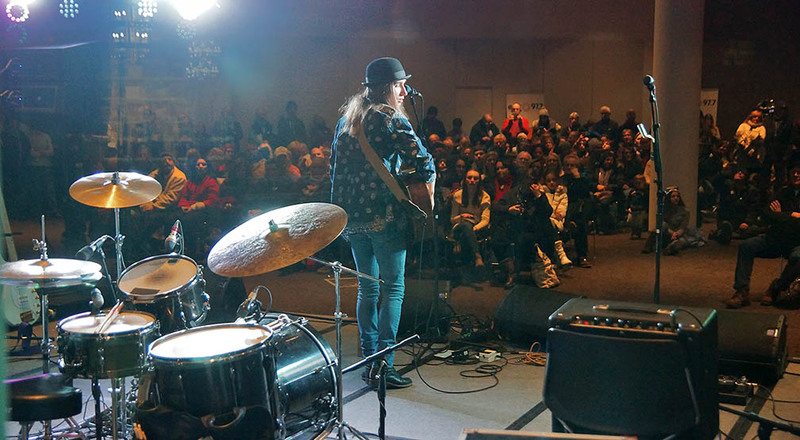 Trio of young local artists are putting Saratoga Springs on the map as a musical mecca. San Francisco had its moment in American music history. I was there and experienced it. Seattle, Detroit, Chicago, Austin, Los Angeles and Nashville all had their moments as well. Now, it’s Saratoga’s turn. 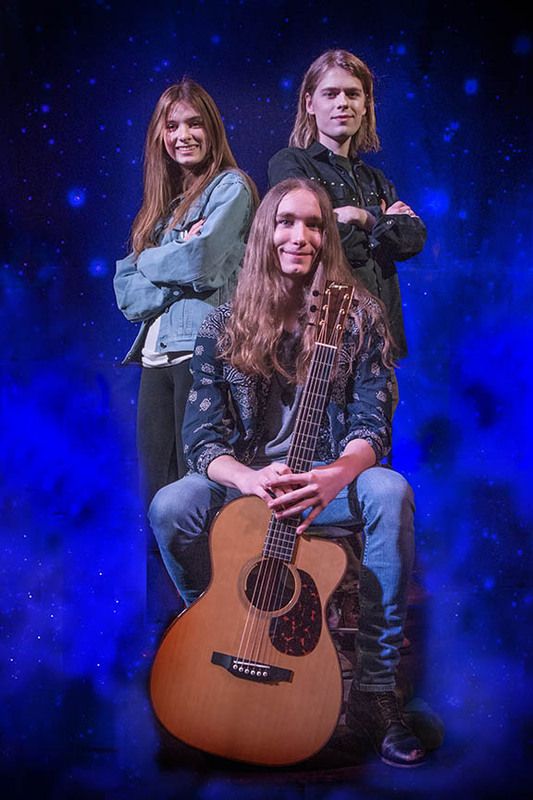 On New Years Eve 2018, three extremely gifted young local musicians, Sawyer Fredericks, Sydney Worthley and Shane Guerrette agreed to meet with me for an onstage discussion prior to their performances at the Saratoga Springs City Center. I focused my questions on their part in the new era of music in our area, and how it’s reaching out into the rest of the world. 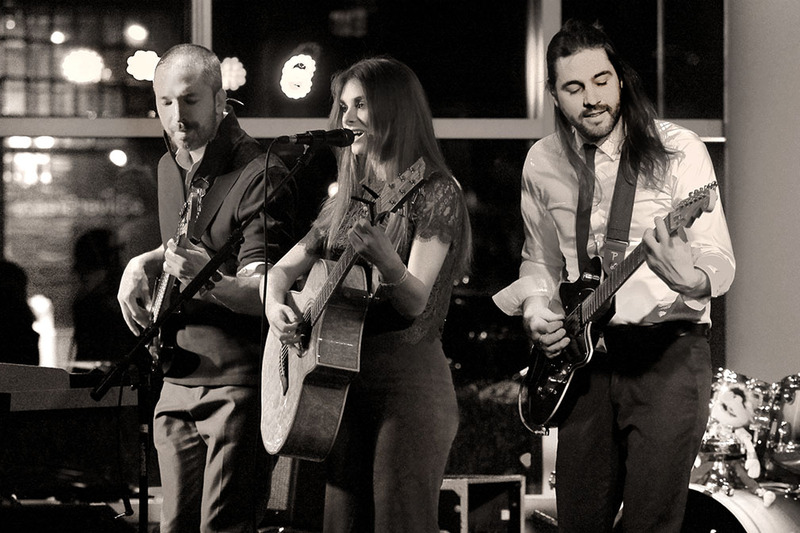 Fredericks, Worthley and Guerrette are at the center of a highly regarded local musical community that is growing day by day; they write and perform original compositions, each in their own unique style that typifies the “Saratoga Sound” genre. 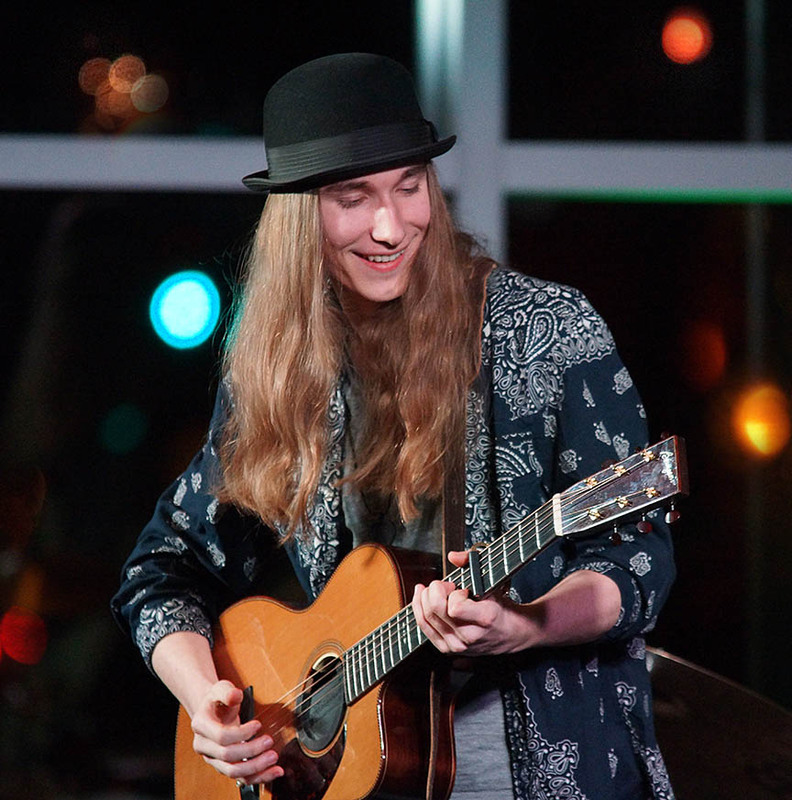 Sawyer Fredericks needs no introduction. His résumé includes winning the eighth season of The Voice at 16 years old. 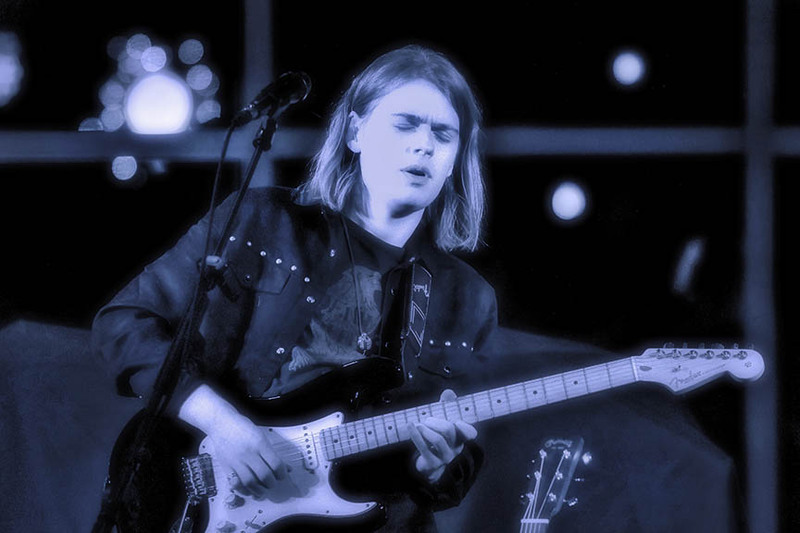 He has produced several recordings of critically acclaimed original material, and set an iTunes series sales record. Sawyer’s huge voice is both powerful and spot-on key, and fits his evocative lyrics perfectly. His sincere style of performing is compelling and holds the audience in rapt attention with every word and note. 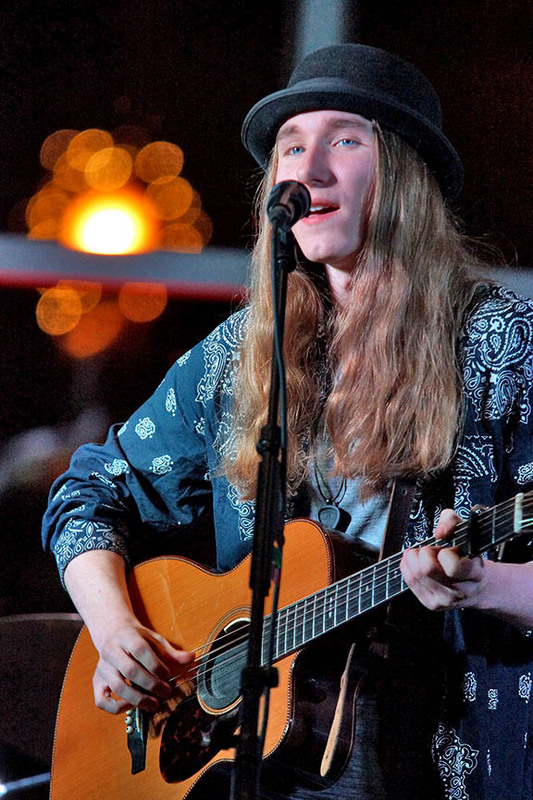 Sawyer’s thoughts about his relationship with the music scene in Saratoga are vivid. 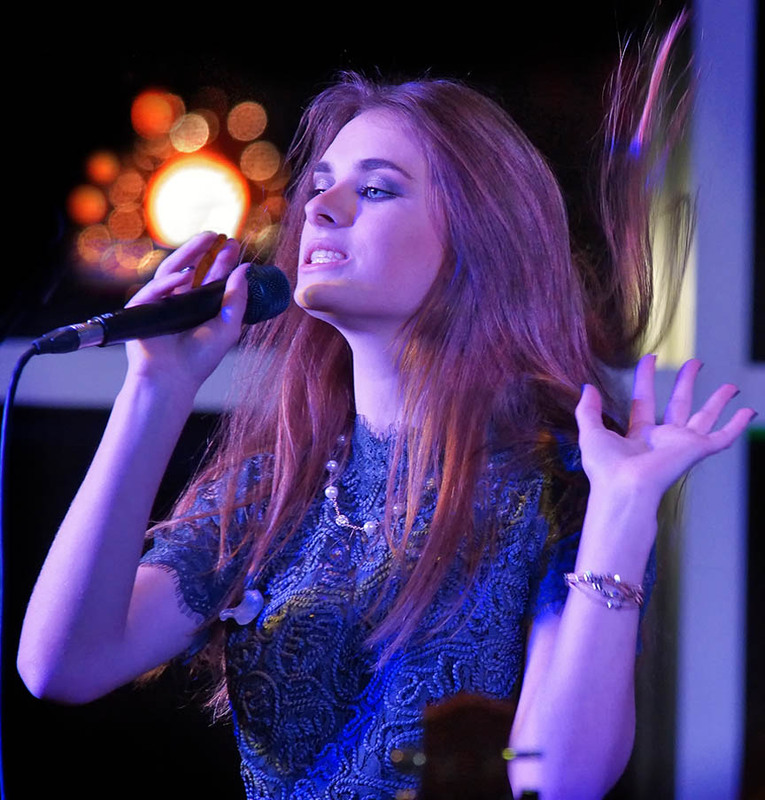 Sydney Worthley is a striking young musician who has a passionate writing style that earned her the Saratoga County Rising Star Award and top honors at the Capital Region Teen Idol competition. 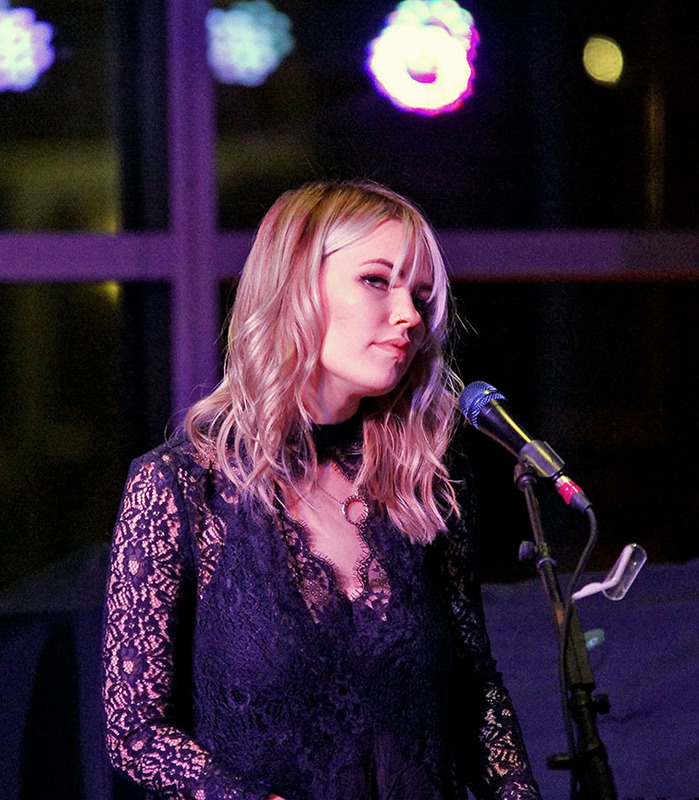 Sydney’s music has been described as, “Sweet, delicate love songs, powerful ballads and cutting rock numbers.” I would add: “personal and intimate” to that list. 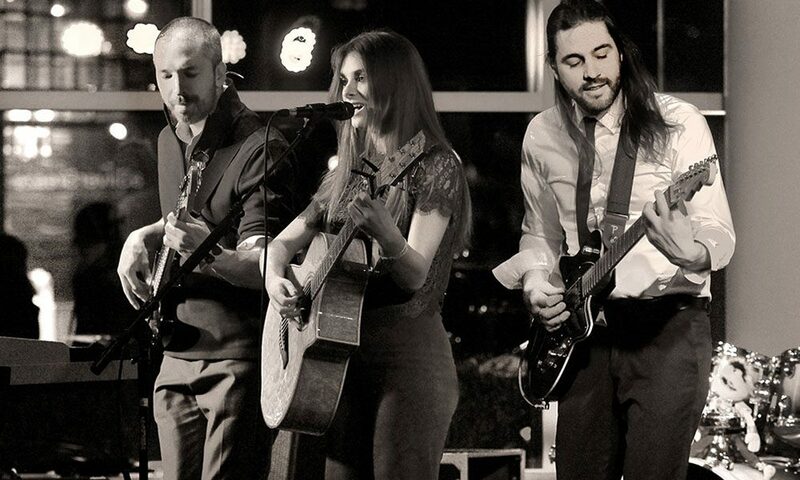 Sydney’s band consists of three seasoned musicians who provide solid support for her considerable talent. Their combined energy onstage is impressive. Her connection to Saratoga is deep and it is at the heart of the creative talents. Sydney has a right to feel a bit overwhelmed. She is just coming off the national tour with Sawyer Fredericks whom she met by being booked for the same First Night in Saratoga Springs.